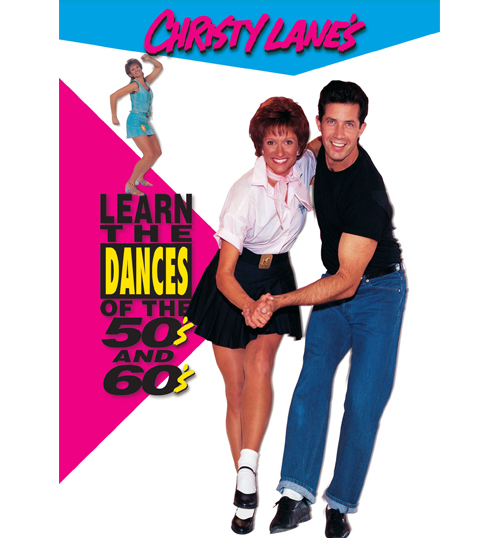 Learn the national versions of the most popular dances of the 50’s and 60’s! Put on your poodle skirt and roll up your jeans because swing is back and so are the dances of the 50’s! This video includes the national versions based on a nationwide survey of the most popular dances of the 50’s and 60’s. 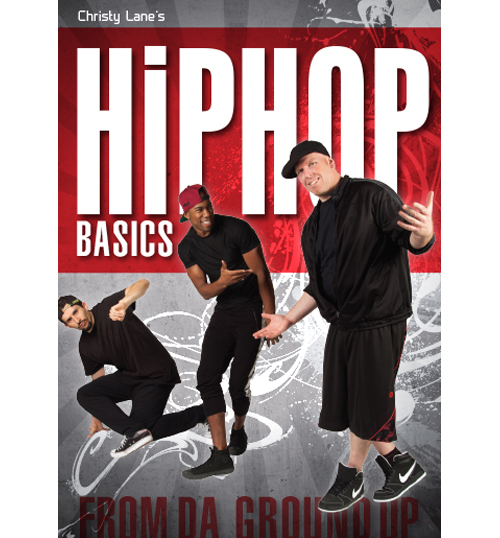 Learn the East Coast Swing, Stroll, Hand Jive, Bunny Hop and more. 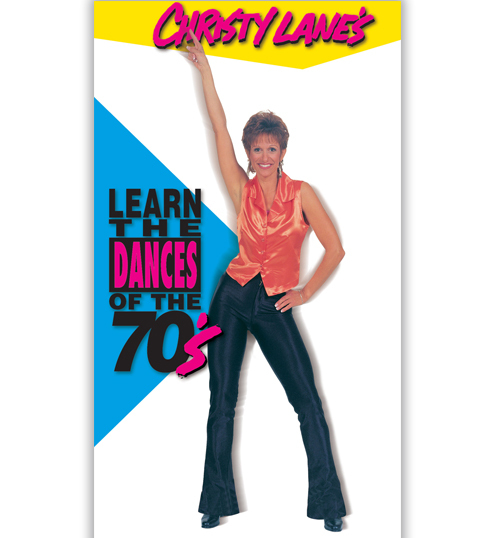 Then look “far-out” and “cool” in your bell bottoms doing the dances of the 60’s including the Twist, Jerk, Monkey, Pony, Swim, Mashed Potatoes, Skate, Shimmy and more! This three camera video was shot with the instructors back to the camera so the viewer can get the best view for learning the dances. 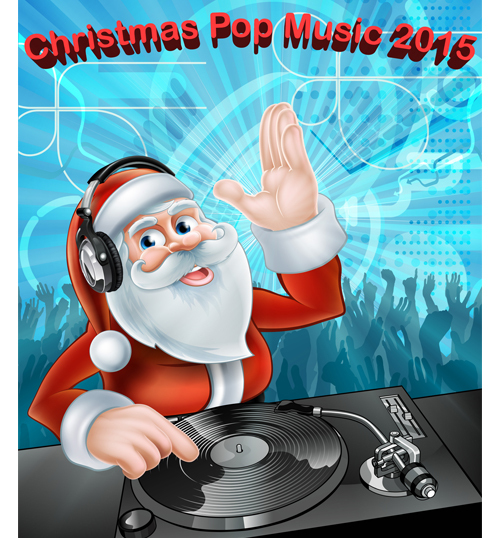 These dances are fun to do whether you are a kid or an adult. 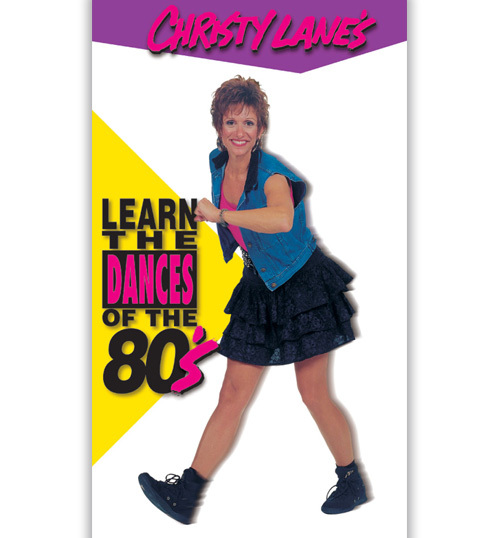 With all the recent interest in the oldies, you can’t miss out learning these dances for your next party!